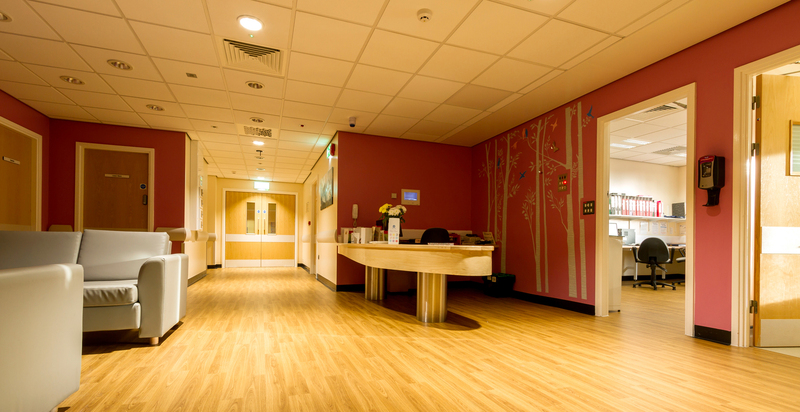 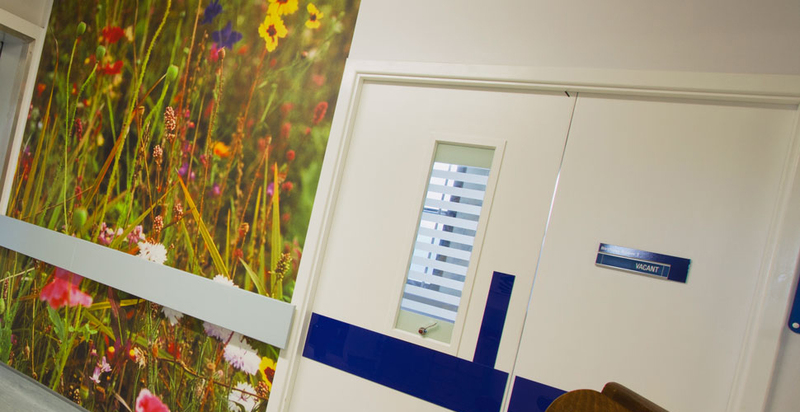 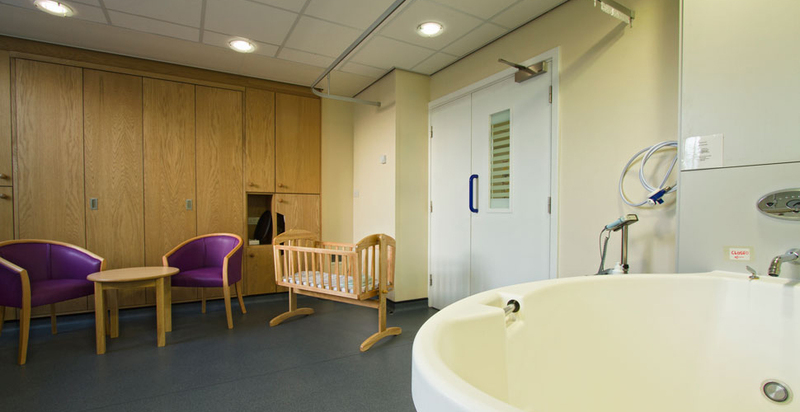 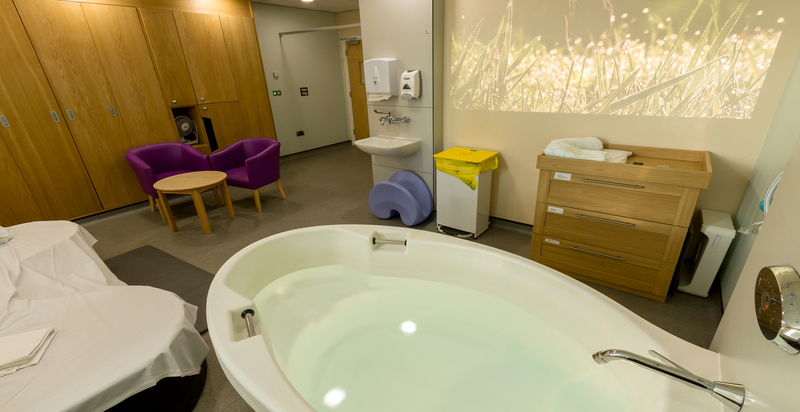 FWP have been working with Lancashire Teaching Hospitals to implement significant re-modelling / upgrades to the Birth Centres at the Royal Preston and Chorley Hospitals. 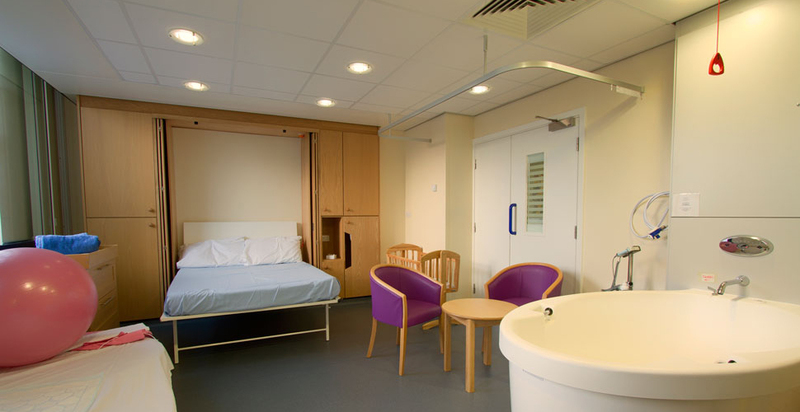 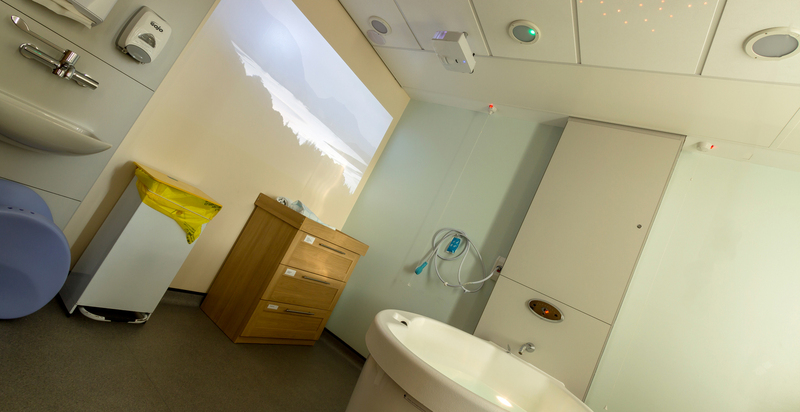 Innovative space saving wall mounted beds and fitted furniture were designed to maximise the accommodation available. 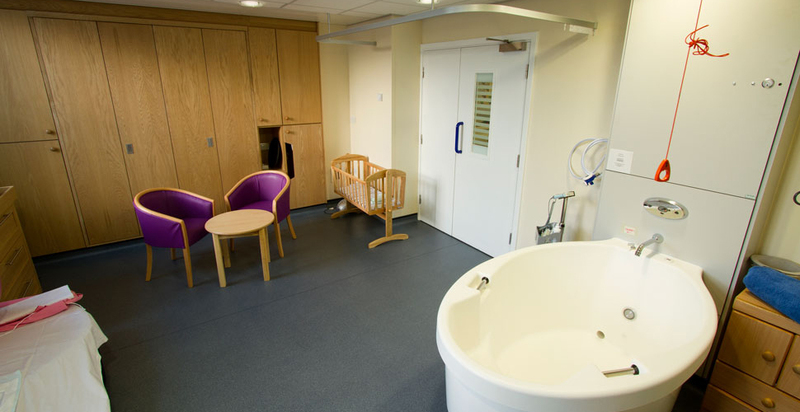 Water birthing pools were also installed to each delivery room. 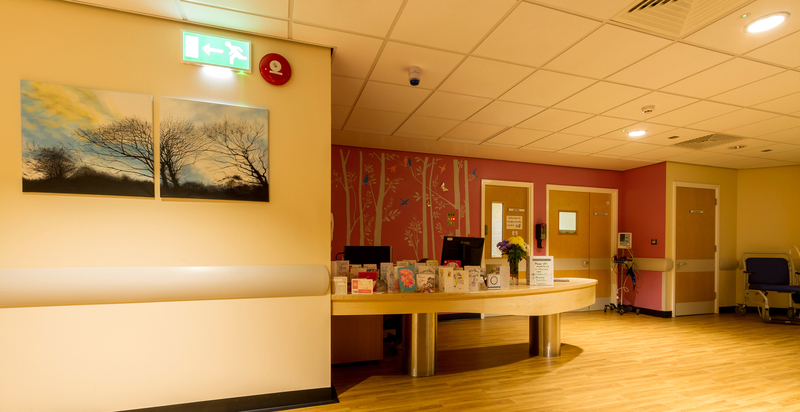 The works had to be delivered to a tight programme, with minimal shutdown periods and working around operational maternity facilities, taking an overall 28 weeks to complete for both schemes. 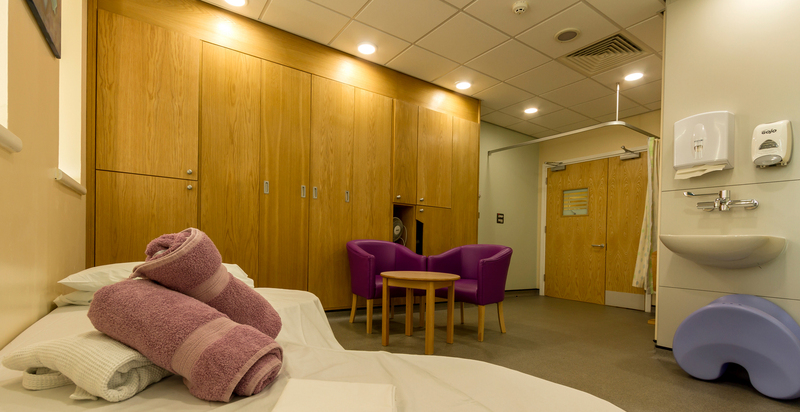 The works were carried out during 2013 & 14 and have been very successfully received by staff and service users.